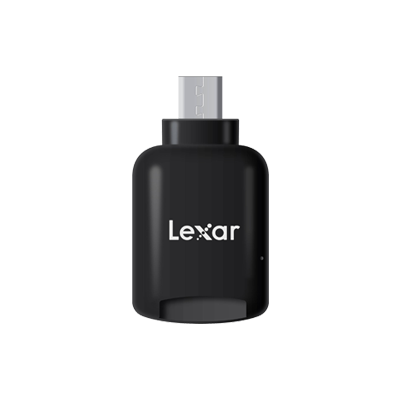 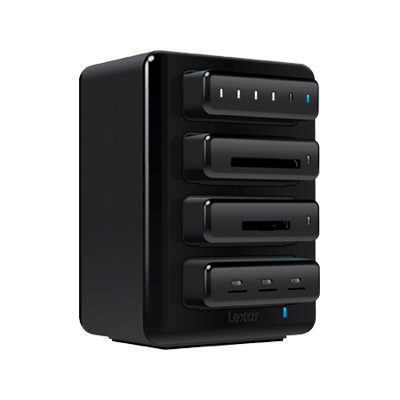 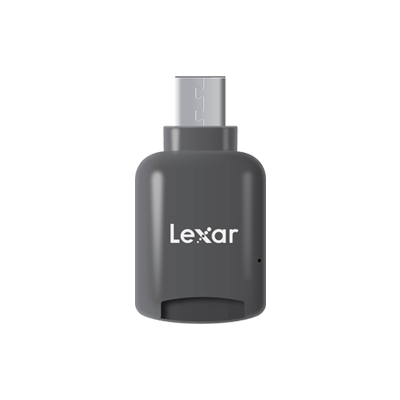 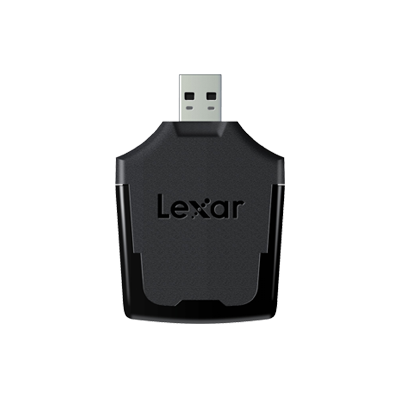 Created with convenience in mind, the Lexar Multi-Card 25-in-1 USB 3.0 Reader boasts an innovative, pop-up mechanism that allows you to open and close the reader with a simple push, protecting the card slots when not in use. 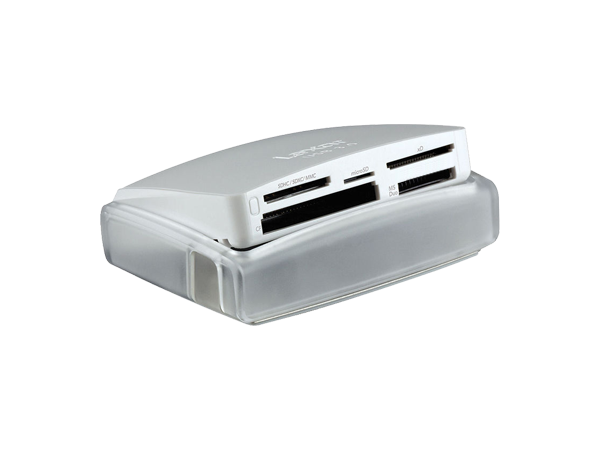 As for looks, the reader’s designed to be a great addition to your workspace with its sleek, glossy white finish, and it sports a cool blue LED activity light to let you know when file transfer is complete. 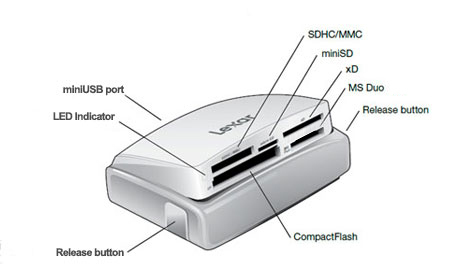 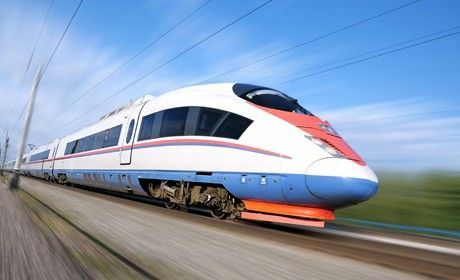 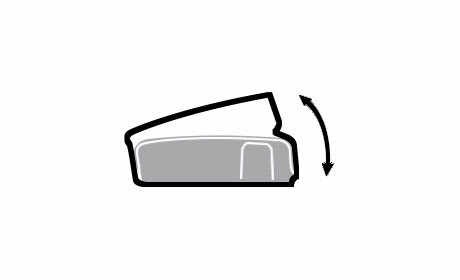 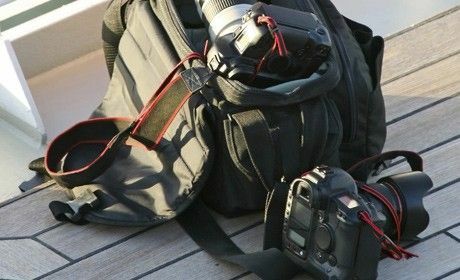 *Reads CompactFlash® Type I and Type II UDMA 7, SD™, SDHC™, SDXC™, miniSD™, miniSDHC™, MMC™, MMCplus™, RS-MMC™, microSD™, microSDHC™, Memory Stick™, Memory Stick (with MagicGate™), Memory Stick PRO™, Memory Stick PRO Duo™, Memory Stick Duo (with MagicGate), Memory Stick PRO Duo Mark 2, Memory Stick PRO-HG Duo™, Memory Stick PRO-HG Duo “HX”, xD-Picture Card™, xD-Picture Card Type-M, xD-Picture Card Type-M+, and xD-Picture Card Type-H.
**Results may vary based on system configuration and card speed.